New user here doing something that seems very basic. I open up Blender (2.77) on my Mac (10.13.1). 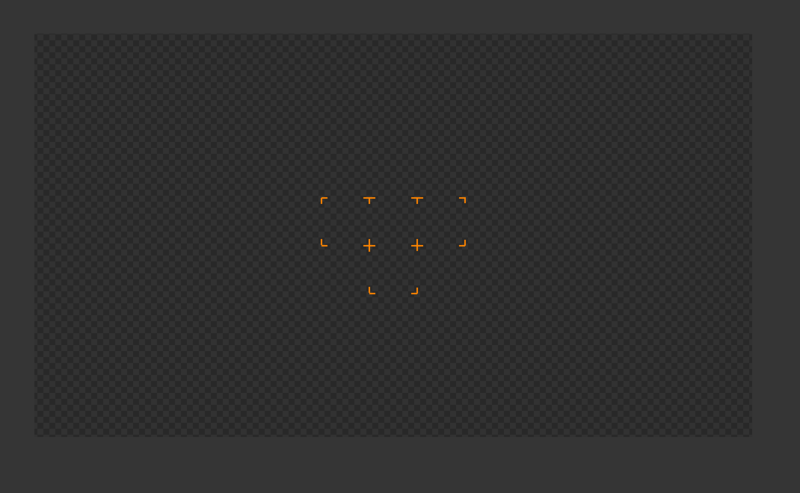 By default, Blender shows me a camera, a cube, and a light. It’s configured to use the “Blender render” but I haven’t changed any rendering settings. From the main menu I do Render -> Render Image and I get a screen that looks like it’s about to render but then it just... does nothing? The progress bar at the top says 0%. If I try to cancel the render by pressing Esc or by clicking the X button on the progress bar, nothing happens. If I quit the app, it says I have unsaved changes but if I “quit anyway” then the app just hangs and I have to force quit it. My computer is an iMac 5K and I’ve used an older version of Blender on another similar machine, so I don’t think there should be any issues with my graphics card at all. It seems like I might be missing something but I can’t figure out what. Any ideas? Browse other questions tagged rendering blender-render osx or ask your own question.